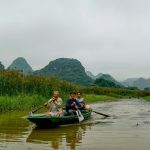 There are many special landscapes in the Ba Be Lake area such as karst plateau, Dau Dang waterfall, river canyons karst region…. Besides, there are many places related to the legend, archaeological, cultural activities, religious and natural beauty, like the first pond, coins, An Code mound, mounds widow … as well. Explore this picturesque landscape at your own pace! 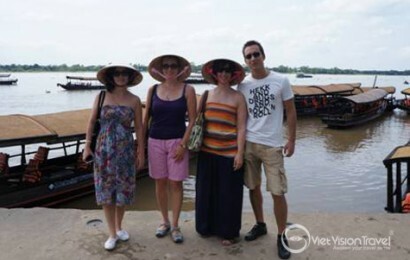 Viet Vision Travel offers a variety of choices for day tours and excursions in Ba Be and we ensure that you will be provided a private, flexible, and unique experience. Please contact us for detailed itineraries or to customize a unique tour to Ba Be that exclusively for you. 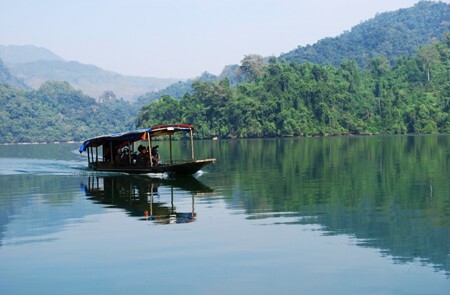 Located in northeast Vietnam, Ba Be lake is in the top 20 most beautiful freshwater lakes of the world. 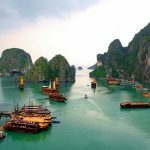 Taking Ba Be day tours and excursions, tourists will be impressed by the unique secret beauty of Fairy pond, spectacular beauty of Dau Dang silver waterfall, and the poetic beauty of Nang river and more. 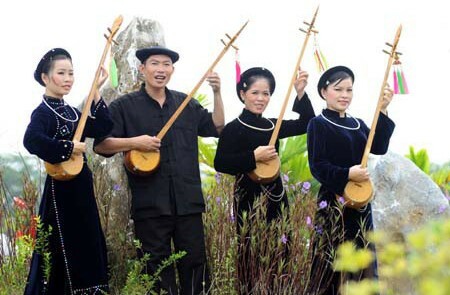 The best time to visit Ba Be is absolutely in the dry season when it has Long Tong Festival with a ton of exciting traditional games. 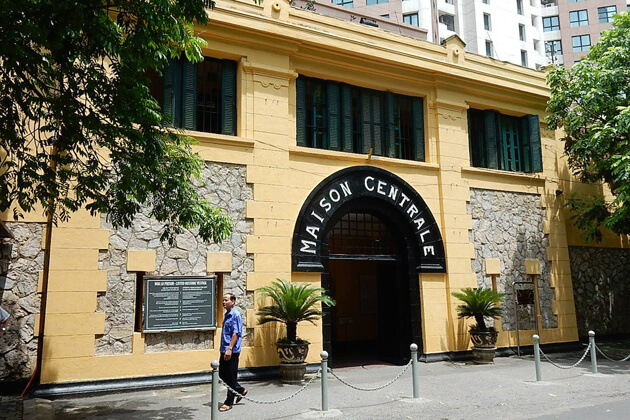 Here are top 5 highlights you cannot miss in Ba Be tours. Check it and do not miss any of them. 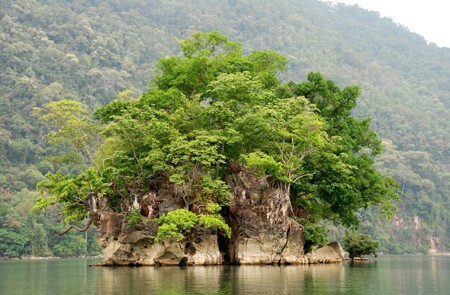 Established in 1992, Ba Be National Park is a rain forest area with more than 550 named plant species. Located in the heat of the park is Ba Be lake which is a poetic freshwater lake. Ba Be means three lakes in Vietnamese, referring to the fact there are three parts, Pe Leng, Pe Lu, and Pe Lam connected into a single continuous piece of water. It also is home to a variety of fauna including the European otter, Asian golden cat, Chinese pangolin, the slow loris, black bear, langurs and the red giant flying squirrel, etc. 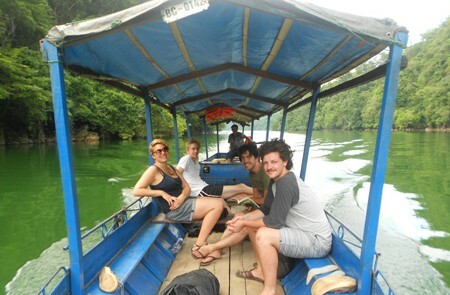 Visit Ba Be National Park, you absolutely will be impressed by a plenty of birds, fishes and colorful butterflies here. Moreover, visitors can take part in a lot of exciting activities like trekking, kayaking, and cycling in Ba Be National Park or join a boat trip to appreciate all the stunning landscapes along the journey. This region is also home to 13 tribal villages which belong to the Tay, Dzao and Hmong people. 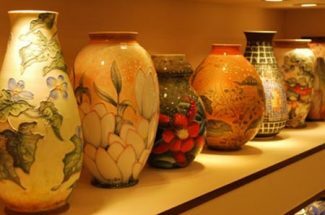 If lucky enough, you can have a chance to soak up a local monthly market to admire local ethnic peoples in their traditional colorful costumes and to taste typical specialties as well as to get drunk with the home-made wine. Hua Ma Cave is one of Ba Be's most popular off-the-water sights with a pathway leading down into a soaring cavern full of stalactites and stalagmites. The name of the cave means “Horse’s head” in Vietnamese. 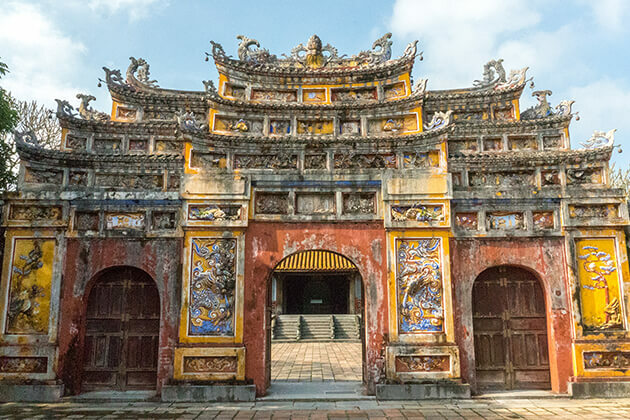 Hua Ma cave is home to beautiful stalactites in various shapes and size such as pen tower, flowers, small towers or a formal court of mandarins in the feudal time. Do not forget to bring a flashlight to illuminate the darker recesses. Formes as a result of river erosion over the years, Puong Cave is a mesmerizing destination in Ba Be. The cave captures the soul and heart of tourist by its strange and unique stalactites and the bat community of ten thousand.With the Nang river flowing right through its heart, Puong Cave is also a place that adventurous travelers cannot miss. Your Ba Be tour would not be completed without visiting Dau Dang waterfall which is a series of spectacular cascades between sheer walls of rock. Lying about three kilometers west of the Ba Be Lake, Dau Dang waterfall is a flowing beauty that bestows its charm in the Ba Be National Park. It is a cascading form of the Nang river over the rocks. This waterfall enchants tourists by its scenic beauty and the fish species that find a place here. Coming here in rainy season, tourists can witness a race among various schools of fish passing the waterfall. Especially, there are a special rare and valuable species of fish called “ca chien” living in the waterfall, some of these fish weight over 10kg. It is an interesting place with magnificent scenery waiting for you to explore and enjoy. Located in the middle of Limestone Mountain and surrounded by primary forests, Fairy Pond is a small pond with the total width of about 3 hectares. This poetic pond entices tourists with its unique secret beauty. Especially, the water of the pond is always clear and the climate there is very cool and temperate. Visit this pond and sit on the bank, you can see fishes and shrimps swimming in the water. With that useful information above, hope you get some ideas for your Ba Be lake tour. 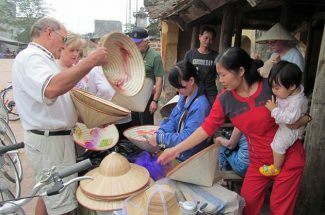 Viet Vision Travel guarantees you a perfect Ba Be tour as well as other types of Vietnam vacation and tour packages.